The Vineyard teaches us many things. For instance, there are bullies in the vines as well as in life. 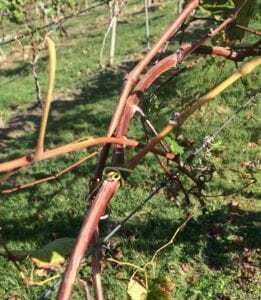 “Bull Canes” not only sap unproductive energy from the vine and the neighboring branches, but they aggressively overwhelm nearby vines shading their branches making them less productive. 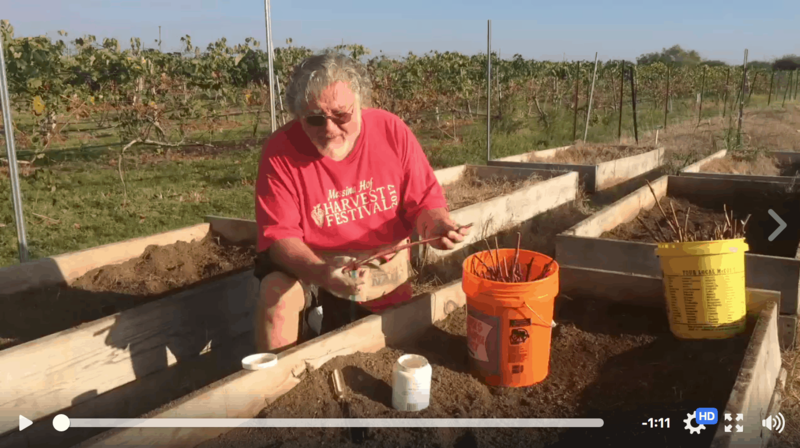 See how the vinetender manages the bull canes in the vine in the attached video and how counselor Carole Bell gives us life applications. My first encounter with a bully happened when I was six. It was recess, and I had been swinging a few minutes when a big second-grader approached and told me to let him have the swing. I said no. He told me again with the same result. Then he pushed me. I landed chin first on the ground several feet out. A trip to the doctor and three stitches later, I was at home being treated to some serious pampering by my mom. Playground bullies are a fact of life. We all remember one, or we’ve told our children and grandchildren what to do about bullies. Or maybe…we or our children were the bullies. I recently saw a picture of a bull cane. Bull canes are large, unproductive branches of grape vines, blackberry bushes and other plants. How aptly they are named. They are bigger than the surrounding canes, less fruitful, and harmful to the normal canes growing around them. Bull canes remind us of the too-common dilemma of dealing with a bully. Of course, we should teach our children how to respond to the playground bully. However, I think it’s more important to teach them not to be bullies. While your child may not be a bully on the playground, she may bully her little sister. Jesus taught about being humble He reminded us that it’s better to sit at a lower-status seat even if the host later moves us closer to him. (Luke 14:8-10) He, the King of kings, the Son of God, washed the feet of his disciples. That was the job of the lowest of servants. (John 13:3-9) As he healed the sick, raised the dead, and gave listeners amazing insights into Scripture, He never sought accolades. A person who is humble will never be a bully. So, how do we teach a child humility? Begin early. In a self-centered world, we must work hard to raise up godly, other-centered children. It will take the entire eighteen years you have them at home. Whether the bullies are in the vineyard or on the playground, they cause problems. 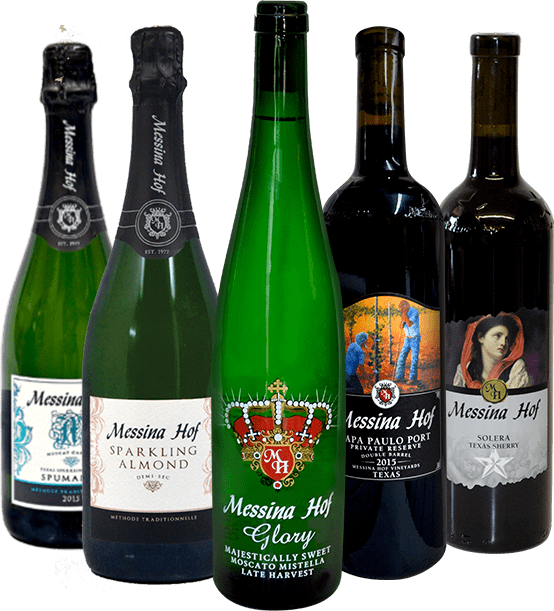 In the vineyard, we can do what’s necessary to get rid of them. On the playground, our children will have to learn to deal with them in ways that stop the bullying. However, we must first teach our children humility—so they do not become bullies. Another time, we will address how to teach our children the best way to respond to bullies. Carole A. Bell is a Licensed Professional Counselor in private practice after thirty-three years as a teacher and school counselor. She is author of the book, From Birth to Seven: Build a Strong Foundation, available at Amazon.com. Find her website at ParentingfromtheSource.com.